Born in 1981 in Stockholm, Sweden, where she is still based. 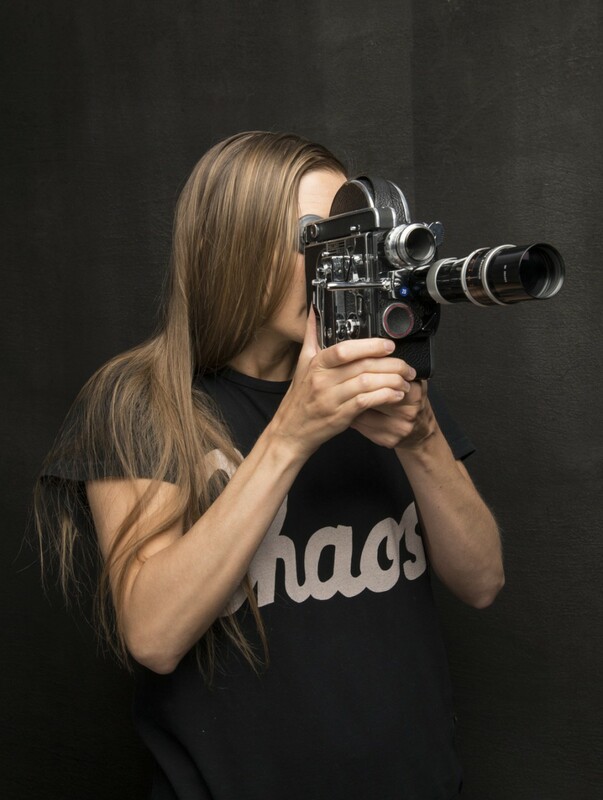 Åsa Ersmark is an artist and filmmaker whos’ work explores concepts of freedom and sexuality, as well as the unconscious and its place in a patriarchal consumption-driven age. She works with film, installation, photography, painting, and the human body. She received her MFA and BFA from The Royal Institute of Art, Stockholm. Her work has been exhibited at The Modern Museum in Stockholm, Uppsala Art Museum, Sweden, Microscope Gallery, New York, Färgfabriken in Stockholm, Clark House Initiative in Bombay and Tribeca Film Festival. She has received grants from The Swedish Film Institute, The Swedish Arts Grants Committee and been an artist in residence at the Banff Center (Canada), I-Park (USA) and SÍM (Iceland). In 2017-2018 she was a studio grant holder at Iaspis, Stockholm.